Giving advice and mining for wisdom are not even close to being the same thing. When someone in a small group asks for help in making a decision, group leaders must understand the difference. A group member gives their opinion concerning what the asker should do. A group member voices a cliché to give guidance. A group member talks about what someone once told him or her to do in the same situation. The asker tells the group what he or she plans to do, but no one speaks. The silence implies that the person has made the right decision. A group member suggests that the group spend time searching God’s Word to help the asker discover the right thing to do. Group members quote passages of Scripture relating to the situation. If no specific direction is found in Scripture, the group agrees to pray with the asker, requesting that God speak wisdom to him or her. 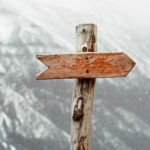 A group member who has already lived through the same situation talks about how God guided him or her to the right decision and what the outcome was of following His guidance. The asker tells the group what he or she plans to do, and the group agrees to join him or her in spending time in God’s Word and prayer, seeking out what is right and good in God’s eyes. Group members learn to use their Bibles to understand and deal with everyday life experiences. Group members begin to realize that God’s advice is the only perfect advice. 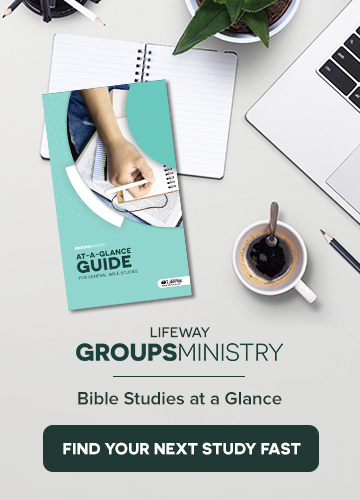 Group members begin to realize that God’s Word speaks to almost every situation a person could face. Group members embrace prayer on behalf of one another, strengthening each person’s prayer life and binding the group together. Group members learn that prayer involves both talking and listening. For small group leaders, setting aside advice giving and journeying toward wisdom is vital for the person in need of help and hope, and the outcomes for the group are beyond comprehension.